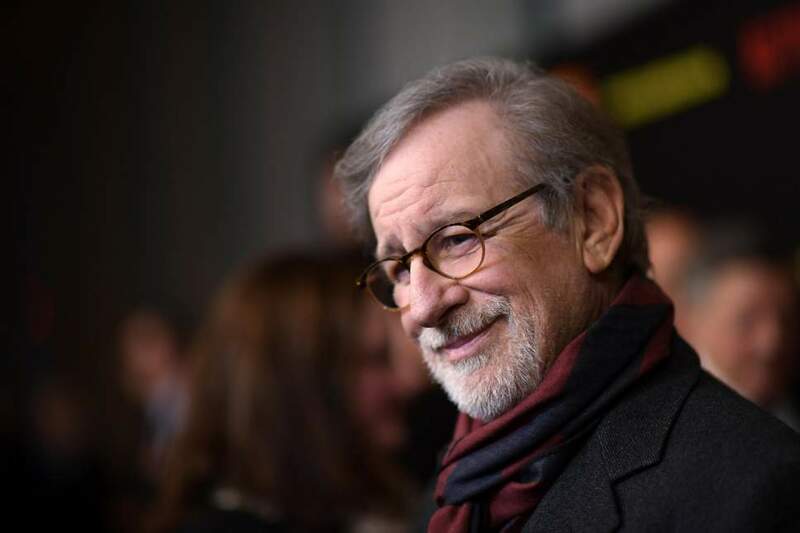 The acclaimed director (whose movies have now grossed over $10 million) will produce and possibly direct an adaptation of the DC comic-book Blackhawk. 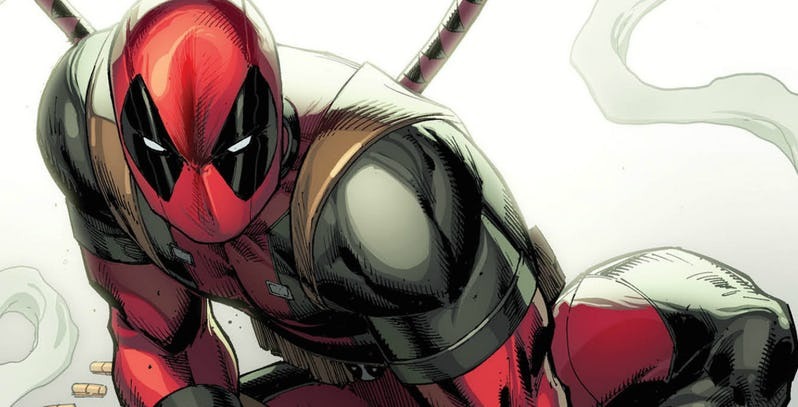 Deadpool co-creator Rob Liefeld confirmed that Deadpool: Badder Blood will be his final story featuring the Merc with a Mouth. 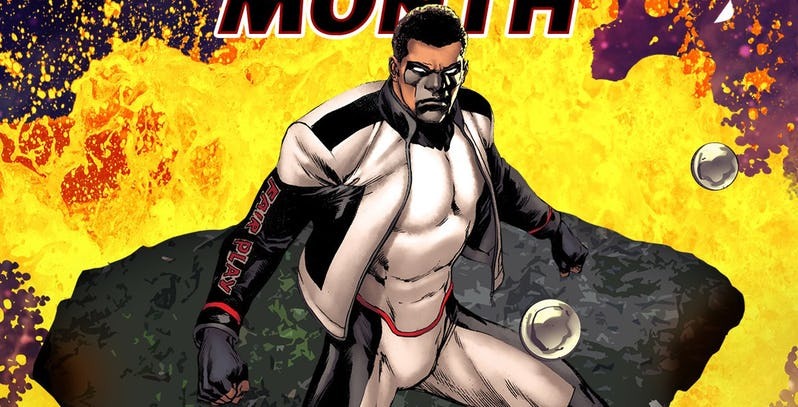 DC Comics is kicking of Black History Month with an image of Michael Holt, the current Mister Terrific and star of one of the three remaining New Age of Heroes titles. 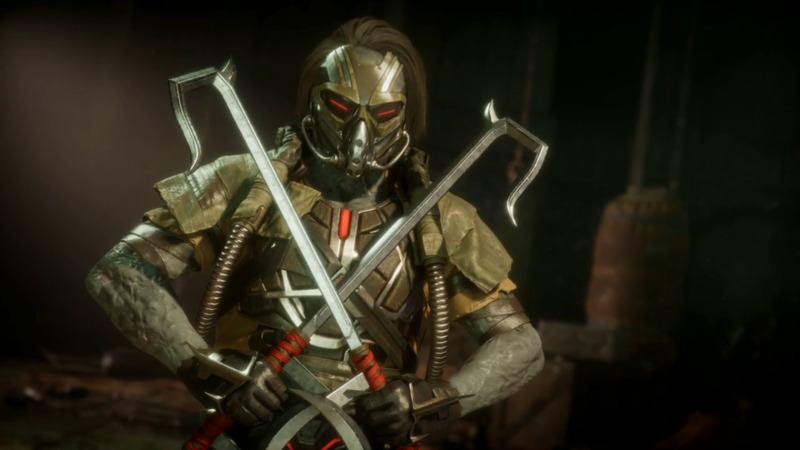 Each character has an alternate look in MK11, and Kabal has a maskless attire that drew oohs and aahs from the MK universe. 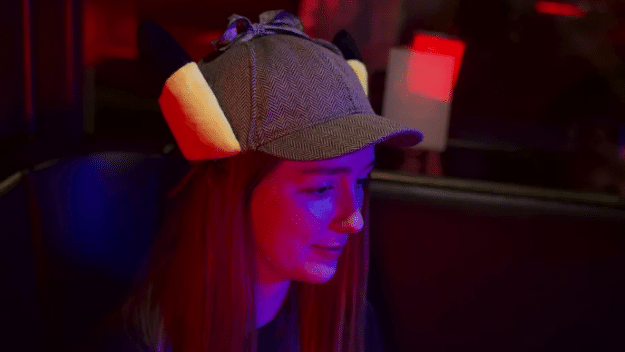 Pokemon: Detective Pikachu comes to real-life movie theaters in just a few months and it’s going to make a ton of money.